So Readers, Download These Free Applications and Simplify Your Need! A standalone and user-friendly software to comfortably open, view and analyze all the MBOX files within a few simple mouse clicks. An efficient tool remarkably designed to open and read encrypted, corrupted, password protected OST file without Outlook installation. Smoothly opens to view the PST file emails along with the attachments in an efficient manner within the preview panel of the tool. 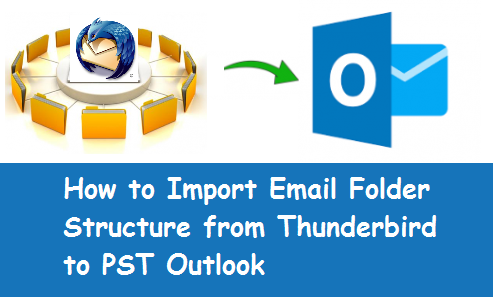 An impeccable tool that easily opens and view EML files from Different EML supporting email applications like Windows Live Mail, Outlook Express. A versatile utility that is capable enough to read and view email forensics MSG file metadata along with the artifacts. 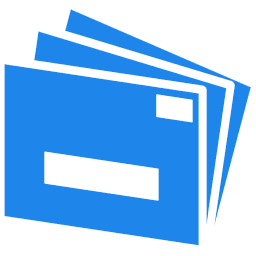 This futuristic tool offers multiple preview options that enable users to deeply analyze and view the OLK file that is generated by Mac Outlook. FreeViewer PRO Softwares offers advanced search options that help users to swiftly search the emails by specifying the details. This will help to fetch the data within a short span of time. Highly demanded features. With the help of PRO applications, one can efficiently convert the files to PDF file format. Moreover, PDF being a secured format, most of the organization highly demand and prefer PDF files for exchanging data. One of the highlighted feature of PRO+ software versions is that it is not only capable to repair corrupt files but also provides the option to convert the files to different file formats. Moreover, PRO+ software ensures to recover the data after repairing the corrupted files. Now, users don’t have to worry if the emails are corrupted. By availing the FreeViewer PRO+ software, one can easily repair and recover data from the corrupted database file of any email clients. Do not get panic after noticing that the emails are deleted either accidentally or intentionally. So readers, now relieve yourself and make use of PRO+ software to recover the deleted files without facing any technical discrepancy. If you want to convert specific items from a particular data file like emails, attachments, notes, contacts, journals, etc. Then, turn your attention and avail the best use of various FreeViewer PRO+ utilities.